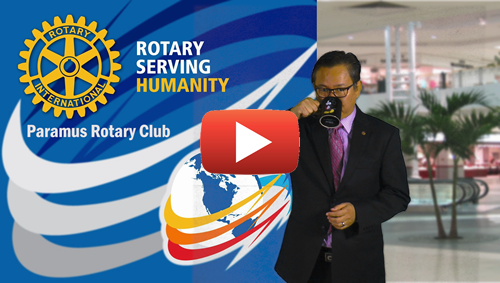 Click on the image to visit the project promo video page! 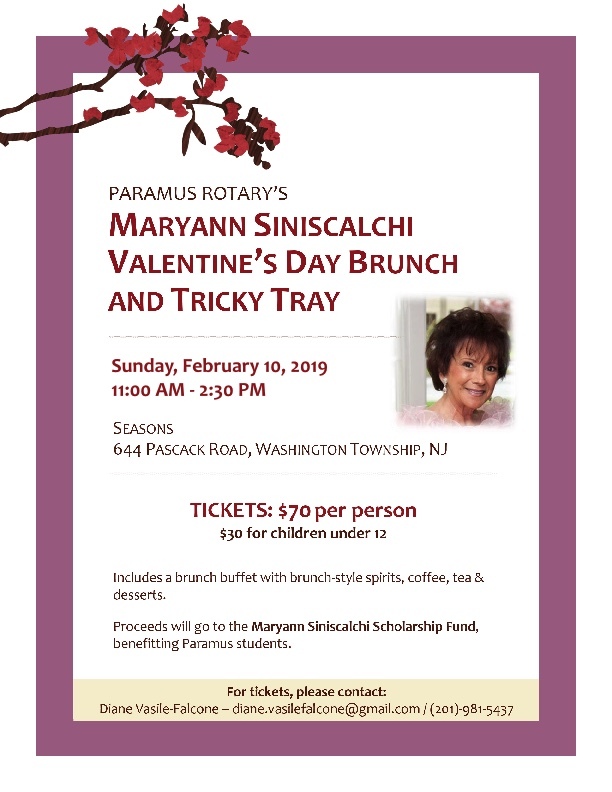 Paramus Rotary Club holds Food Drives to Benefit the Rotary Military Family Assistance Center and the Paramus Veterans Food Bank. 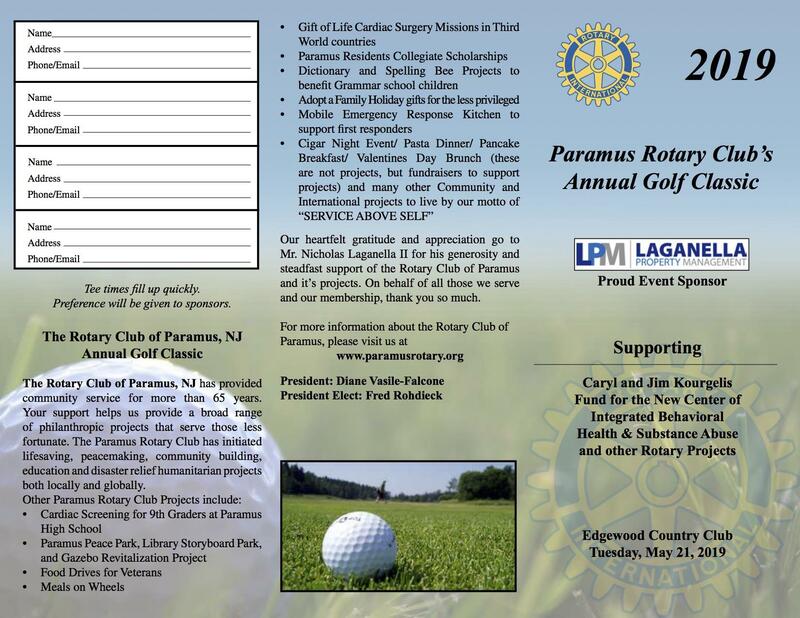 The Paramus Rotary Club held two Food Drives to benefit the Rotary Military Family Assistance Center and the Paramus Veterans Food Bank. The first drive occurred on September 10, 2016 and A second Food Drive was held on June 17, 2017 which yielded Tons and tons of food for both food banks. The Two Food Drives held at the Paramus Shop-Rite during the Paramus Rotary Club 2016-2017 year collected food with a value of more than $39000.